I’m back with another Instant Pot recipe that’ll knock your socks off! Since buying my Instant Pot back in May I have been testing out recipes. Before anything makes it to the blog it has to pass some pretty tough critics! 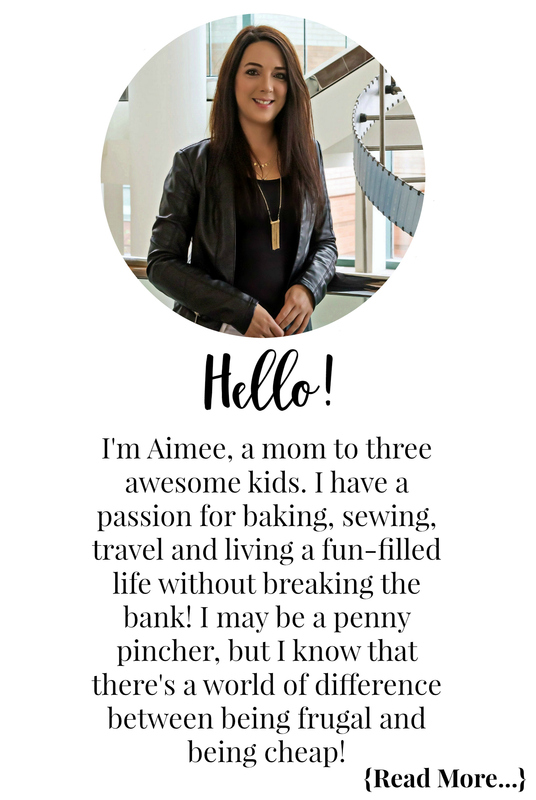 I have been converting many of my family favourite recipes from their traditional cooking methods to Instant Pot recipes. I probably have told you more than once, ok a lot, that I absolutely love that the Instant Pot significantly reduces the cook time for many recipes. Even when it doesn’t necessarily reduce the time for certain recipes, the ease of being able to do everything in one pot makes up for it! 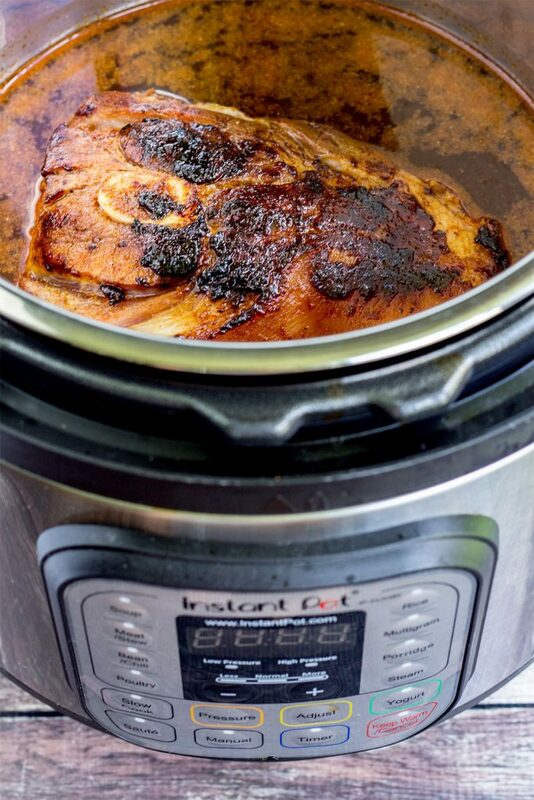 Today I am sharing my perfect Instant Pot pulled pork recipe. I used to make this in my slow cooker and while it was delicious, it took forever to cook. The cook time for my traditional pulled pork meant I had to plan ahead when we would have it for dinner. I could never just have a craving for pulled pork and in less than 2 hours be eating it, unless I used prepackaged stuff – yuck! For the most part I enjoy cooking from scratch for my family. Not only is prepackaged food more expensive, it is often full of additives and things not found in my recipe. The Instant Pot truly allows me to cook healthy, delicious, good meals for my family, in a fraction of the time! It has changed the way we cook, eat, and shop. I always love visual steps, they help me know I am on the right track with a recipe. 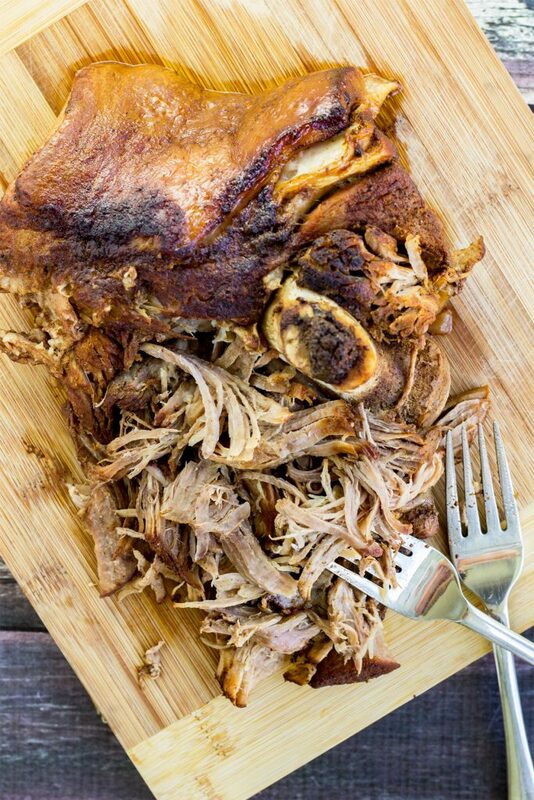 Below is a quick run through for the perfect Instant Pot pulled pork! To make a perfect pot roast it all starts with the rub! 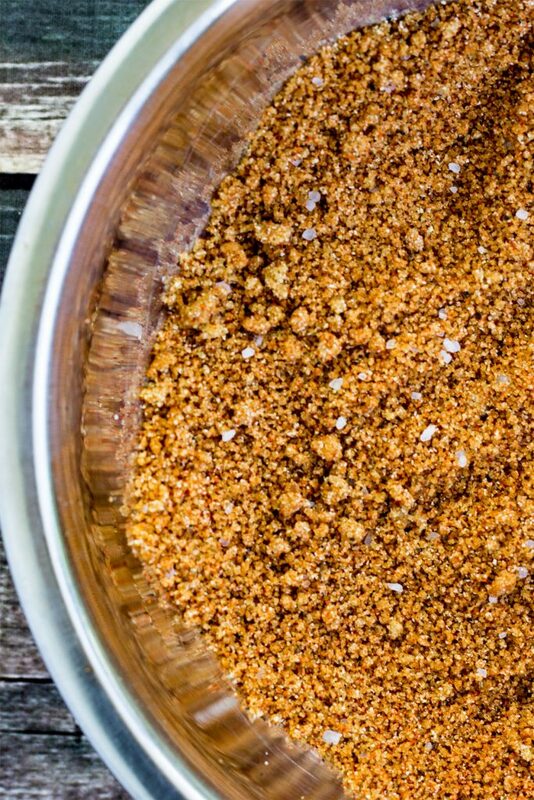 You’ll mix all your spices and brown sugar together to create the perfect rub. Next you need to rub your rub all over your pork shoulder. After you have seasoned your meat you will sear it using the sauté function on your IP. Once you have seared your pork shoulder it goes in the IP to cook. After a 15 minute NR followed by a QR you will remove and shred your pork shoulder. 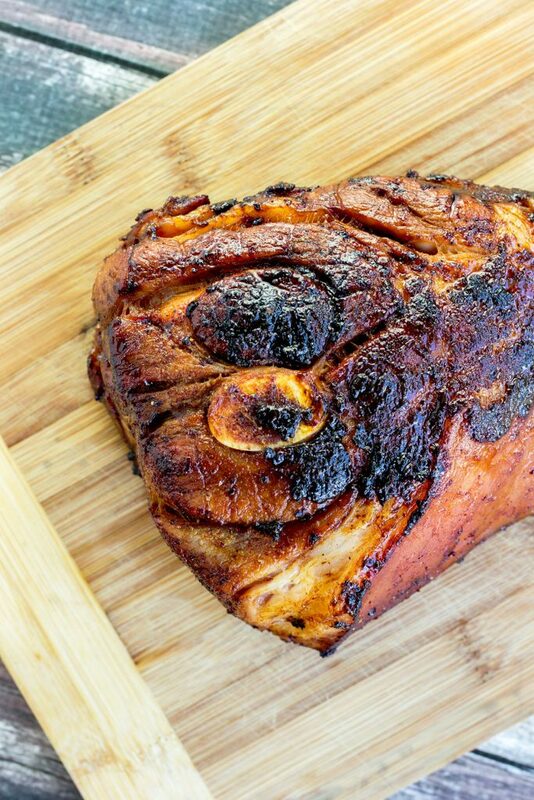 The last step is to add some pulled pork or BBQ sauce to your meat, toss and serve! If you love pulled pork but hate waiting 6-8 hours for it to cook in the slow cooker, get ready! Delicious, moist, and flavour packed Instant Pot pulled pork from start to plate in about 2 hours. 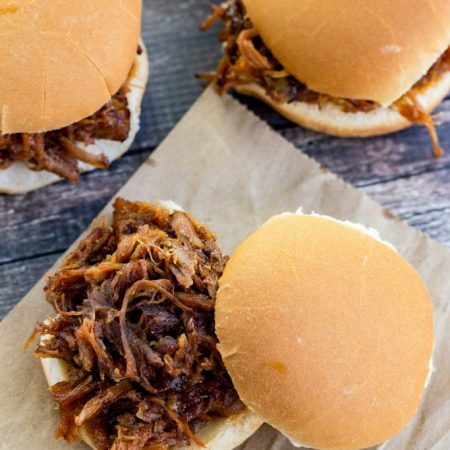 Use your pulled pork to make sliders, salads, poutine, and so much more! Leftovers can be frozen for quick meals on those busy nights, or when you are just too lazy to cook. 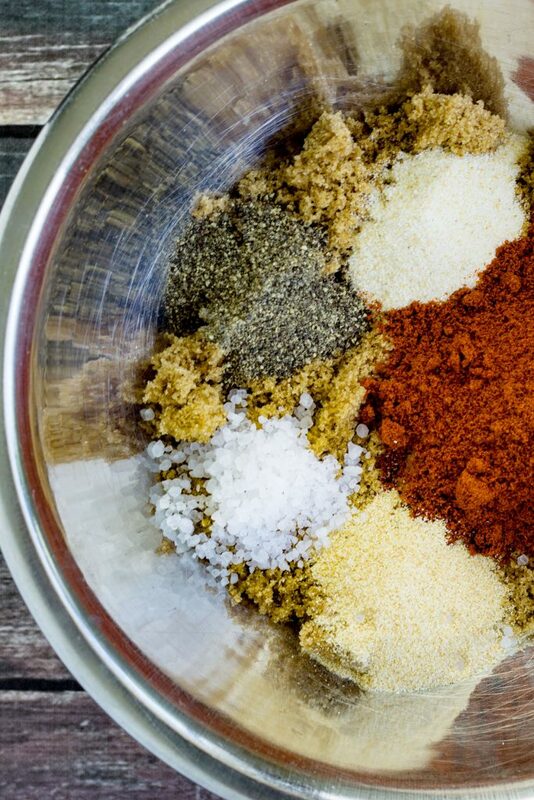 In a small dish combine and mix all your spices until well combined. 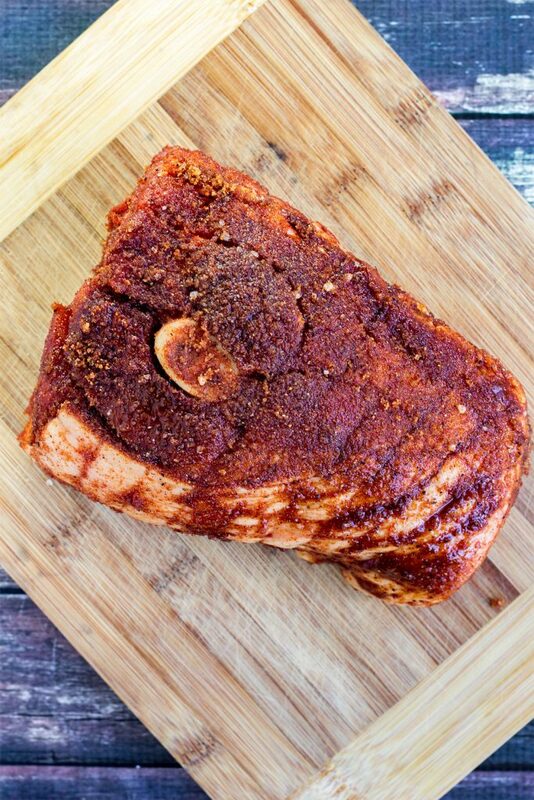 Coat your pork shoulder evenly with your rub ensuring to get in all the creases and rub in well. Turn your Instant Pot on sauté and wait for the display to say hot. Once hot add in a good splash of olive oil and sear all 4 sides of your pot roast for 2-3 minutes per side. Turn off your Instant Pot, remove your pork and set aside. Deglaze your pot by adding in some chicken stock and scraping the bottom of the pot until all the bits are off the bottom. Return your pork shoulder to the pot and add more chicken broth until it is almost covered. Using the manual button set your Instant Pot cook time for 90 minutes and ensure the pressure value is set to sealing. When the 90 minutes is complete, allow the pressure to naturally release (NR) for 10 minutes, then slide the valve to venting to quick release (QR) the remaining pressure. Once the pressure is released open your pot and remove the pork shoulder and shred. Last but not least add some pulled pork or BBQ sauce, toss to coat and then serve! The cook time does not include the time it takes for your pressure cooker to come to pressure. The time it takes to come to pressure will vary. My IP took about 5-10 minutes to come to pressure. Check out my Instant Pot tips for beginners and don’t forget to visit our Instant Pot recipes page for more recipes. If you try my recipe I would love for you to come back and let me know how your family enjoyed it! Let me know in the comment section below what other Instant Pot recipes you’d like to see on the blog! 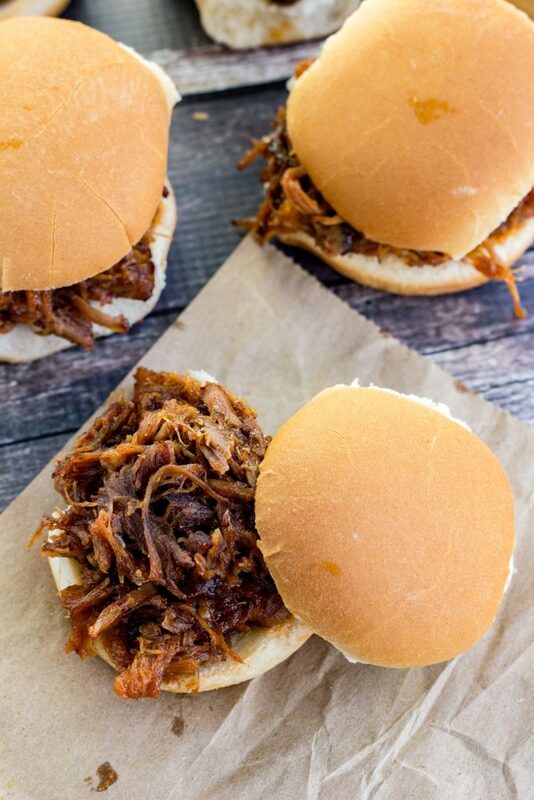 Everyone loves pulled pork and to cook it in the IP sure saves on a lot of time, so you can have pulled pork sandwiches anytime you want! Oh wow, this does sound and look perfect!